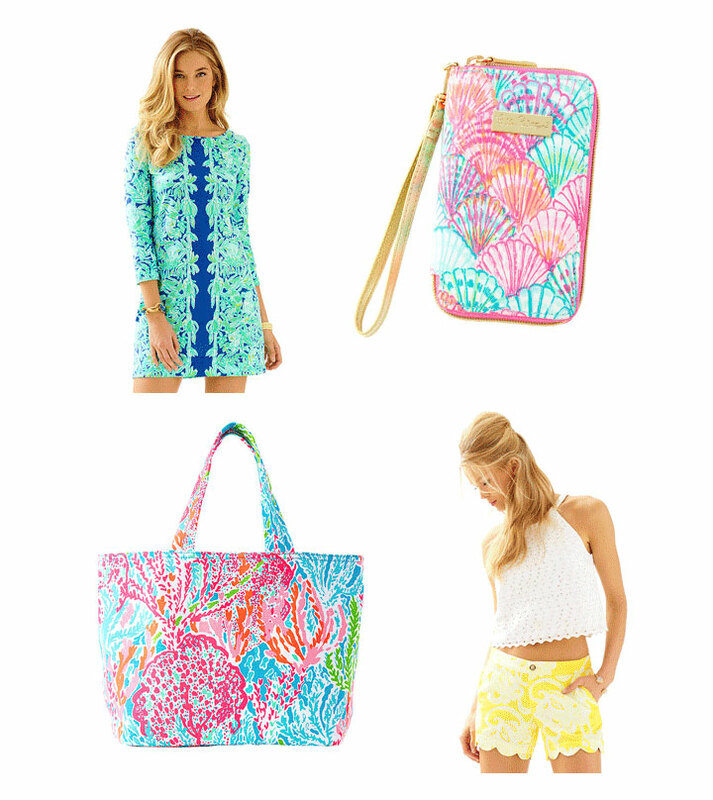 WHY: Clothing, footwear, and accessories at a discount at the Lilly Pulitzer After Party Sale. In store and online. All sales final.